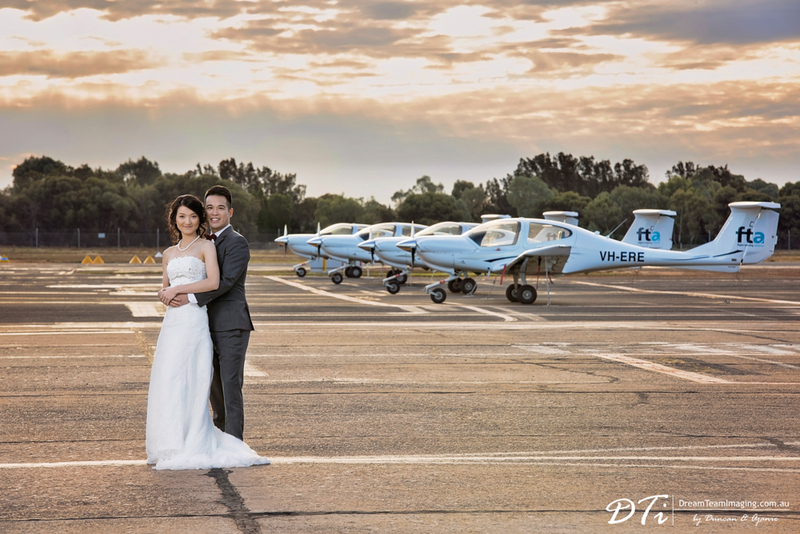 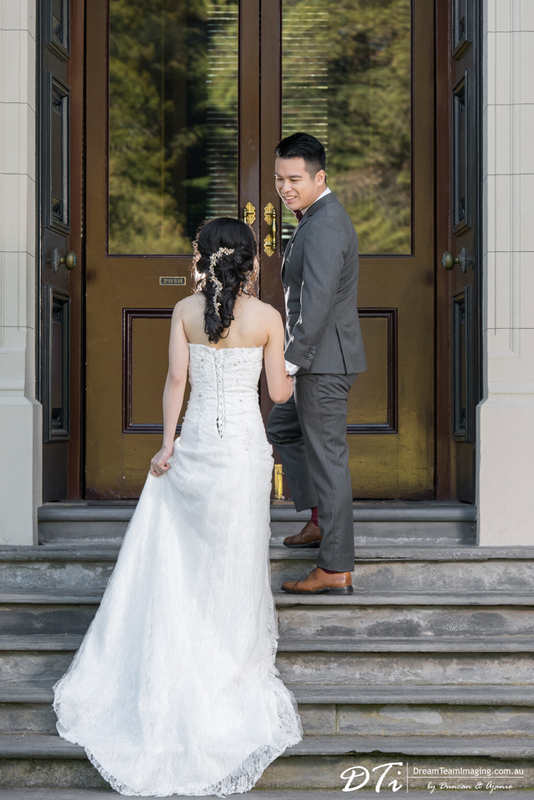 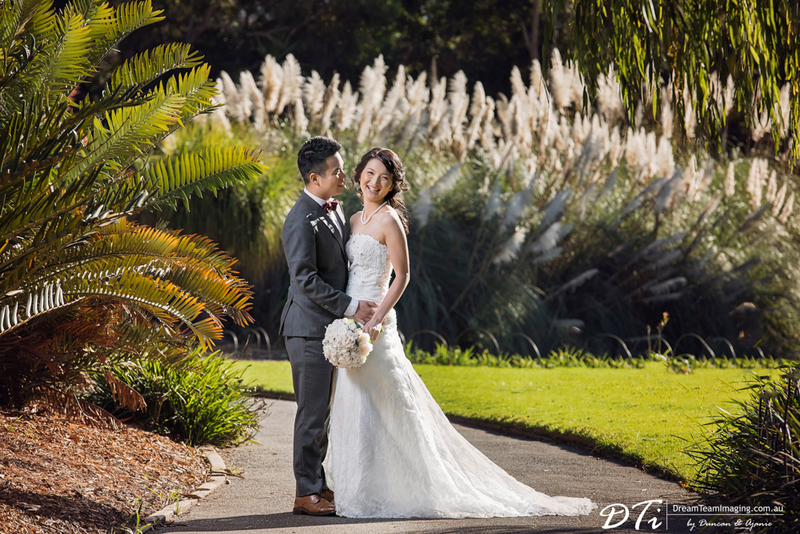 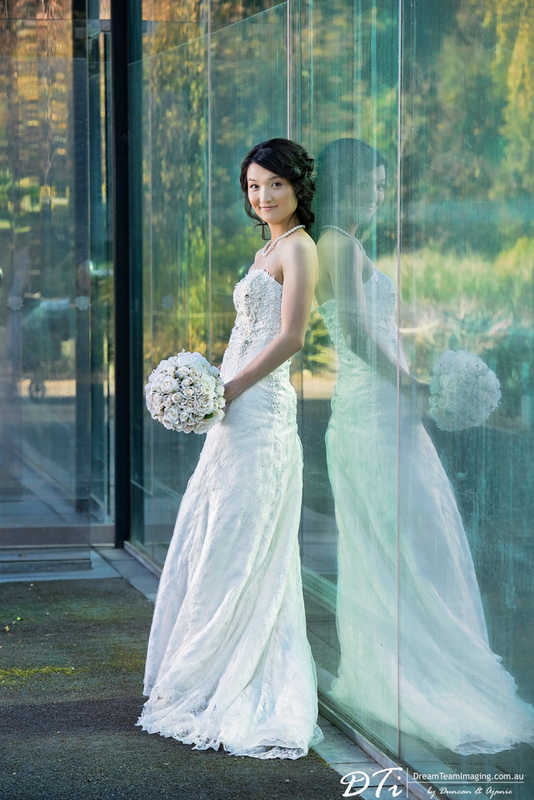 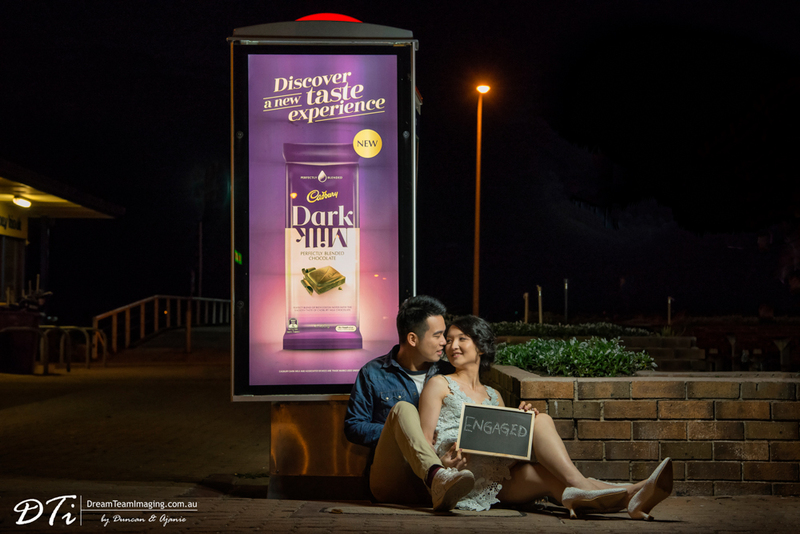 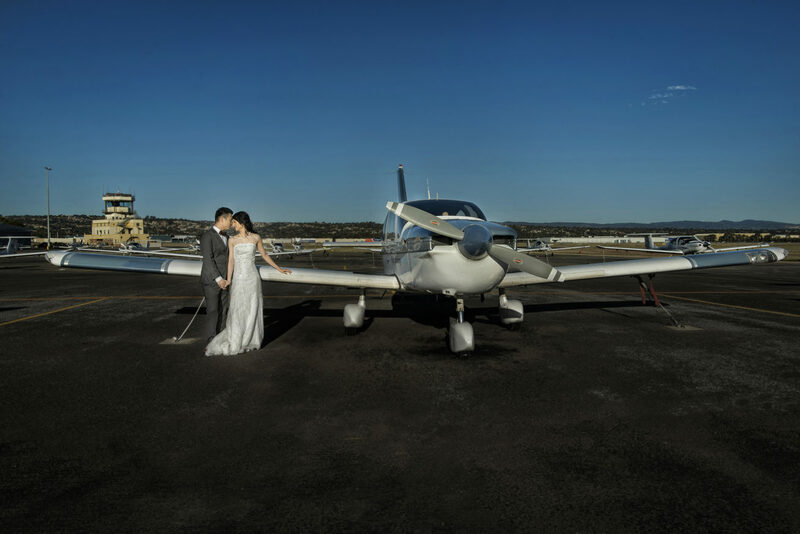 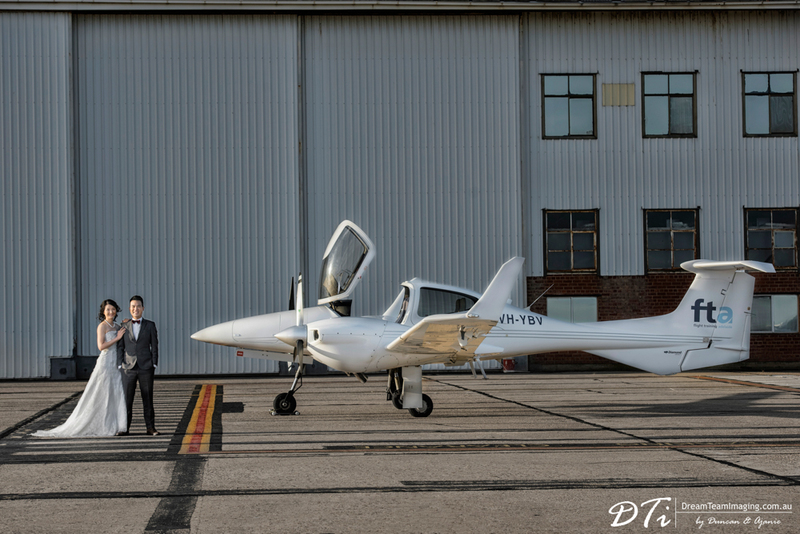 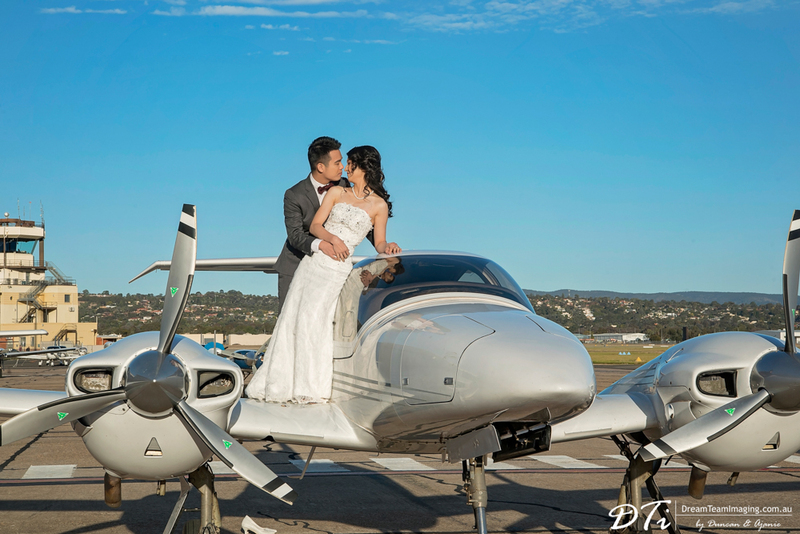 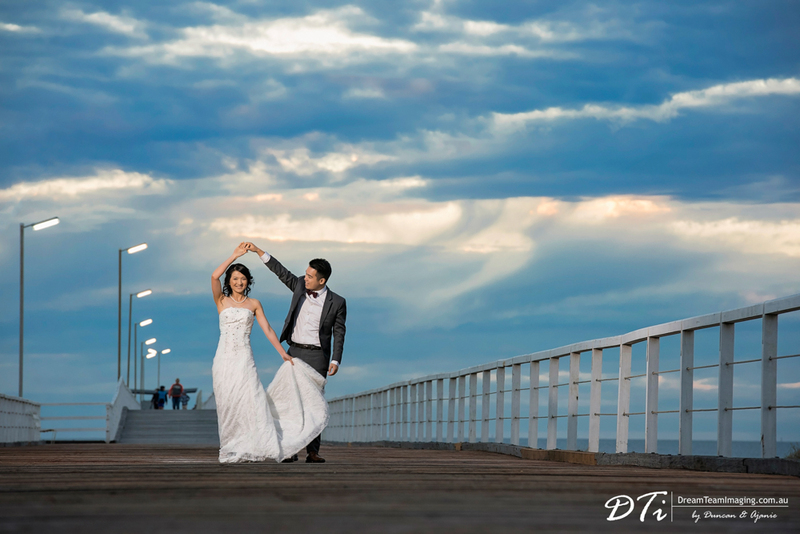 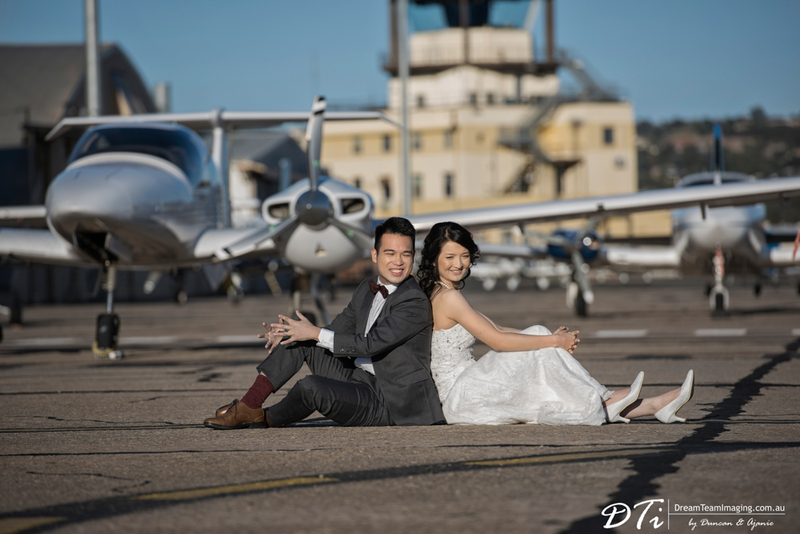 Eliane and Howard flew in from Hong Kong to Adelaide for their pre wedding shoot. 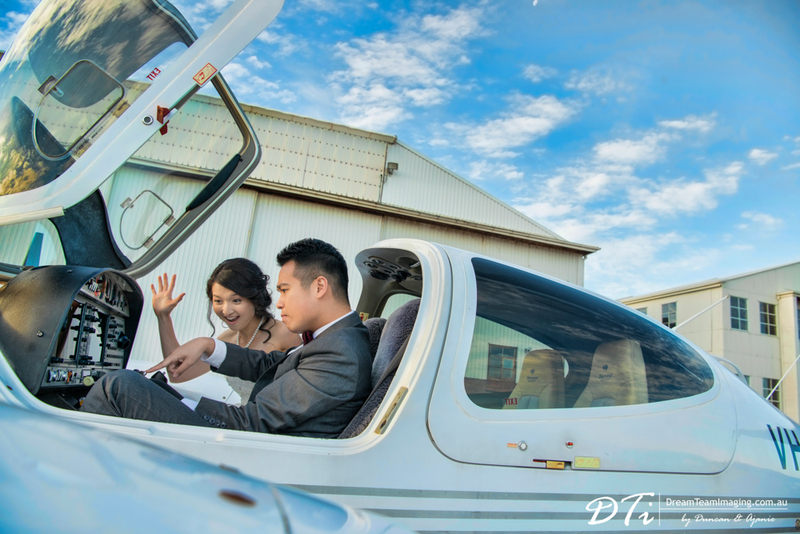 Howard is a pilot at Cathay Pacific and Eliane works for the Hong Kong government as a rescue pilot. 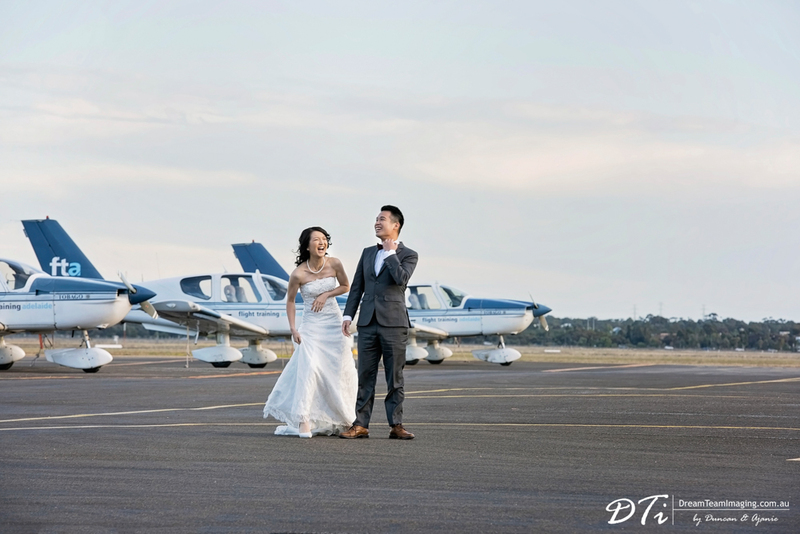 They both completed their pilot training in Adelaide. 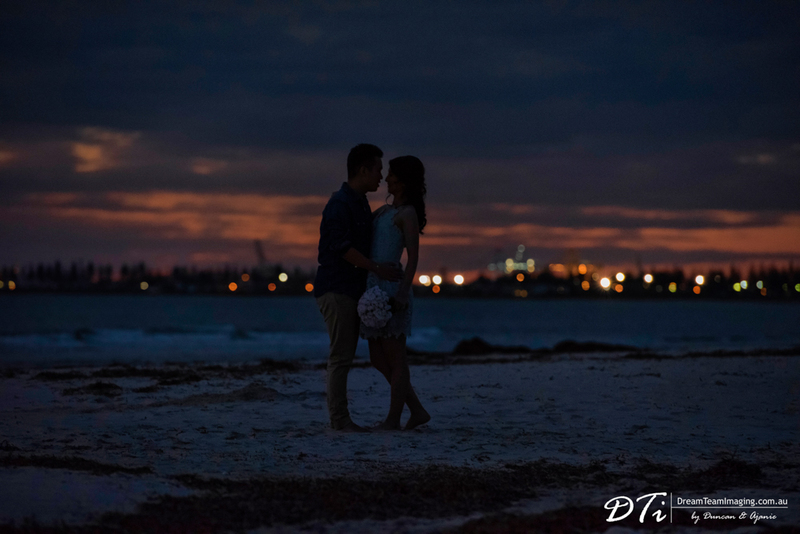 It is also where they both met and fell in love. 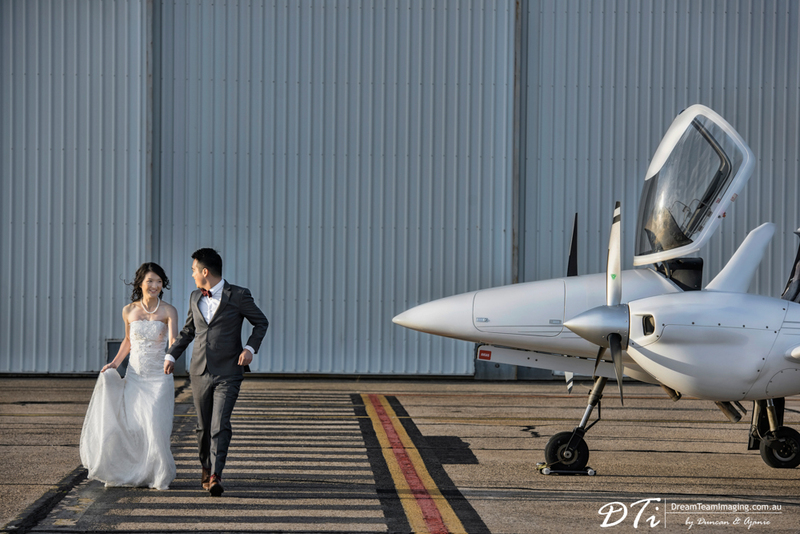 Therefore, for obvious reasons they wanted part of their photoshoot done at the flight school. 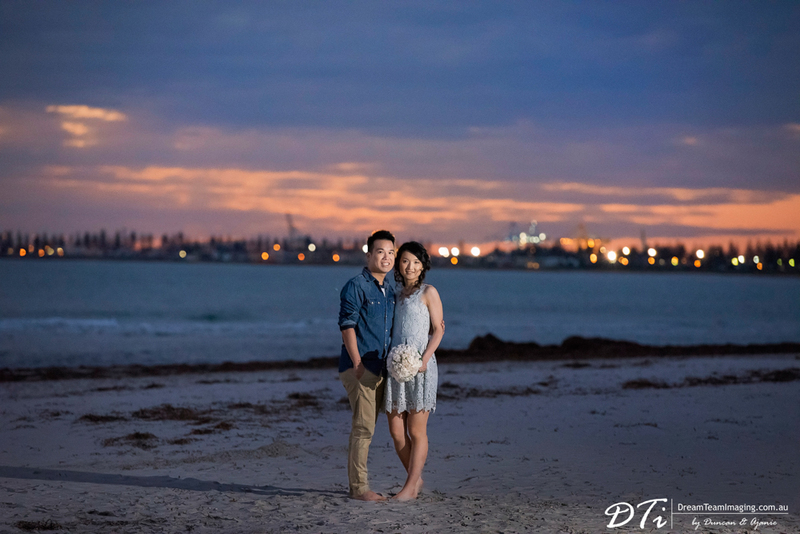 We had so much fun spending and entire day with them.